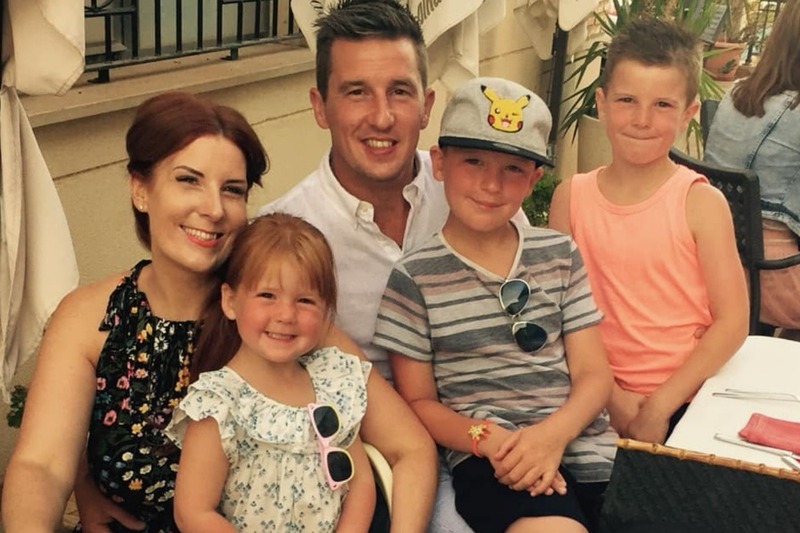 Nathan Harris, husband to Kaye and father to three beautiful children tragically passed away on the 3rd February 2019 after an accident at work. A strong, kind and hardworking man, he ran his own construction business and was the main breadwinner for his family. Sadly, unexpected deaths are expensive and the family are having to contemplate a series of costly activities from providing a funeral to tying up the legal implications of his business as well as thinking about the day to day without him. The last thing any of the family need in their grief is the difficulty of negotiating these waters with little funds available. Nathan and Kaye are loved by so many, and at times like these, people often ask, is there anything I can do to help? If you are able to donate anything you have spare, it would help a lot, and take a weight of worry away from a family coming to terms with their worst nightmare. Nathan was a generous man, an organ donor, who always helped a friend in need. I know he would feel blessed with the emotional outpouring for him so far, and to know that his family are being held up by the community surrounding them would be an extra reassurance. Nancy here- totally overwhelmed by the generosity of Natham and Kay's beautiful friends and family. Have increased the target because honestly people, every little helps right now and we want to give them as much breathing space as possible until they have to get serious about income - even though right now the grief is so heavy we feel like we can't breathe. You are gold, pure gold. Thank you all so much.